Liverpool based chef Eddie Kilty is about to launch his first pop up restaurant at The Bagelry in the city centre, Kilty & Co. The first event on Friday April 12 at 6.30pm will be followed by a series of pop up restaurant evenings. 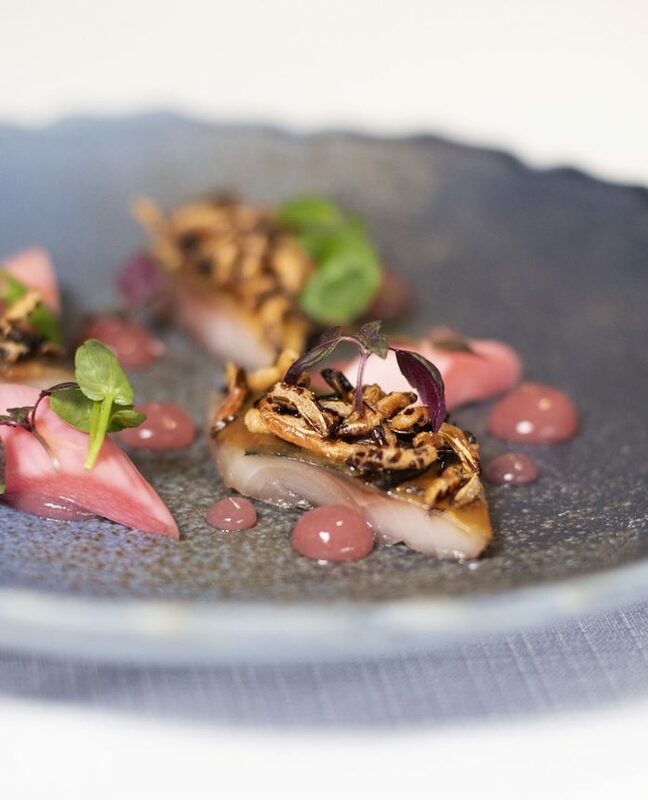 Eddie has worked in a diverse range of kitchens including having served as head chef at two AA Rosette rated 4-star hotel The Inn on the Lake, in Glenridding. He also has a successful freelance business, Kilty & Co. He has worked for chefs including Andrew Pern at the Michelin Starred, Star Inn at Harome and Emily Watkins’ at the Kingham Plough in the Cotswolds. Born and raised in Liverpool, Eddie’s style of cooking showcases his modern contemporary style. There are only 30 places available at the exclusive event with places at £40 per head for Eddie’s exciting seven course tasting menu. West Allerton based Eddie Kilty says: “It’s great to be starting finally starting the Kilty & Co. pop-ups. They have been a long time in the planning because we want them to all be memorable and provide an extra special evening of contemporary dining. We are delighted to be starting out using the kitchens and facilities at the fabulous Bagelry.